Get Cooking, Kent is Delicious! Each year since 2012, the Diocese of Canterbury in association with Why Farming Matters in Kent, has organised a schools cookery competition. Kent is Delicious Cookery Competition will once again invite finalists to the Kent County Show on Friday 10th July to ‘cook-off’ for a live final. The competition is open to all Primary School-aged children in Kent and by entering the children are encouraged to think about food, farming, buying local and seasonality.  The Kent County Show is a wonderful platform to host this lovely competition. The cookery theatre will move this year from the marquee it can usually be found in, to the new Clive Emson Conference Centre, an indoor building that sits at one end of the large agricultural area. This year organisers are looking for schools to submit recipes for a tasty school pack lunch, using as many local ingredients as possible. Finalists will receive Kent Farmers’ Market Association vouchers to use towards creating a hamper of tasty local food. The winners receive transport for years 3 and 4 to the popular Living Land Event 2016 held at the Kent Showground in Detling. Entries close on 22nd May.